Take advantage of our Lexus Genuine Parts and Accessories specials and coupons here at Lexus of Orange Park. Print or show the specials below to your Lexus parts expert to save money on maintaining your vehicle. 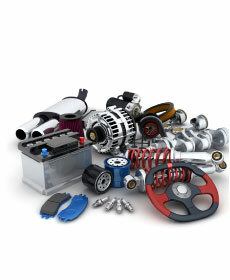 WHY HAVE YOUR PARTS INSTALLED AT Lexus of Orange Park? Need help installing your Lexus Genuine Parts? Give us a call or click on Schedule Service for an appointment today.